► Details: Course designed for people who never ridden a motorcycle, scooter or moped before and do not wish to jump straight into the CBT (Compulsory Basic Training) Course. ► Details: Motorcycling is potentially a higher-risk activity than driving. The rider is potentially at greater risk whilst riding a motorcycle compared to driving a car. Thorough training can significantly reduce this risk to lower levels. Insufficient training though can increase the risk. All the training courses will be matched to the students’ skills and abilities. It is inevitable that people will take different lengths of time to reach the required standards. Please note that you can book as many hours as you think you’ll need. We can provide vouchers for CBT courses, full licence courses, personal tuition, fixed amounts towards training and rider improver lessons. To order one, please click here. If you are not sure what to get, reach out to us and we can quickly run through all of the various options for you. If you need a voucher in a hurry, we can email one to you, or if you have more time to spare, we can send one to you in the post. If you are not too sure whether they will like riding a motorcycle or not, perhaps just start out with a CBT course for relatively little outlay, or if you are sure they will love it straight away, perhaps look at the full licence options. Direct Access if they are over 24 and want to ride any size bike straight away, of if they don’t want to ride anything too powerful immediately, or are aged under 24, perhaps the Restricted licence. 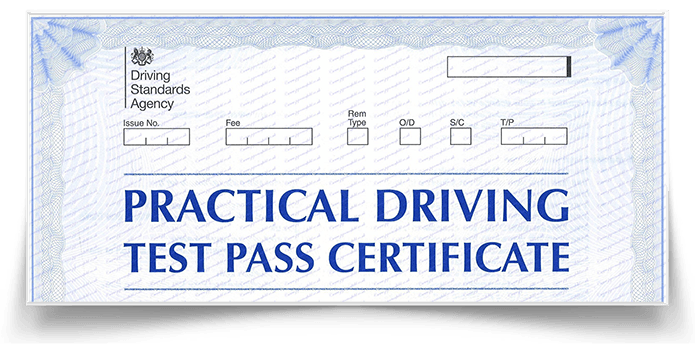 If you do choose the full licence option, don’t forget that they will need to pass a motorcycle theory test too. For that perfect present, order yours today by clicking here! Suitable for Christmas, Easter, Valentine’s day, birthdays or any other special event. Please note that all gift vouchers are valid for one year from the date of issue. *** CBT Course + FREE £80 Motorcycle Helmet = £130 All inclusive (including insurance, bike hire and equipment). 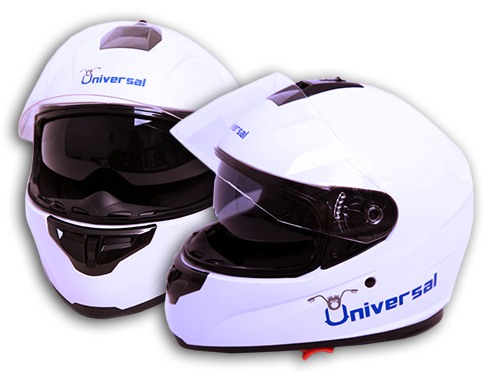 ● IMPORTANT: Please note that if you are booking under the “FREE £80 Motorcycle Helmet Offer”, we no longer have XXL sizes. The only sizes now available are XS, S, M, L, and XL. 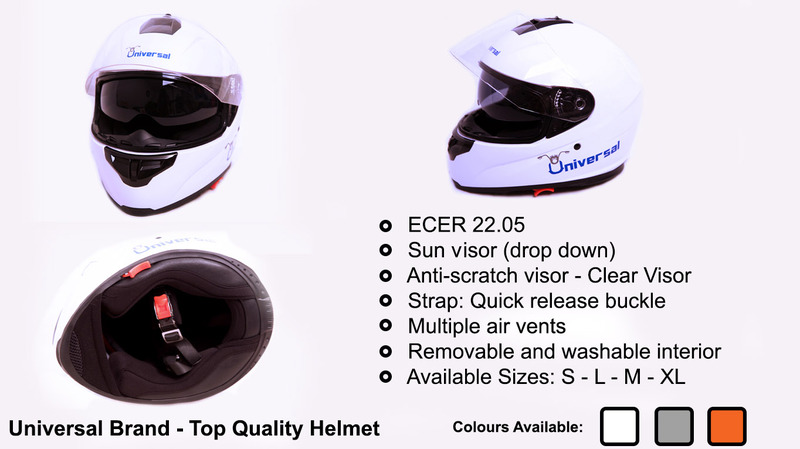 These helmets are fully-ECER22.05 compliant and comply with all current E.U. Regulations. These helmets are a FREE gift from us; thus, non-refundable, non-exchangeable and have no “warranty”. If for any reason, the helmet does not fit you, you are welcome to gift it to a friend or a loved one. *** CBT STANDARD – CBT Course= £109 (including insurance, bike hire and equipment). ► Details: CBT is the first step to getting your full UK motorcycle licence. It is a legal requirement to complete this course before proceeding to test level. Course starts at 08:00 or 09:00am and finishes once the student has completed all elements required. Completion of the CBT is normally done in one day training. On successful completion, a DL196 certificate will be issued. ***If you have a current CBT certificate this course allows you to renew it for a further 2 years. *Current (or expired within 6 months) CBT Certificate must be produced and own bike must be used. £99.99 Weekdays, and £109.99 Weekends. – Online Booking required. ● Details: CBT is the first step to getting your full UK motorcycle licence. It is a legal requirement to complete this course before proceeding to test level. Course starts at 08:00 or 09:00am and finishes once the student has completed all elements required. Completion of the CBT is normally done in one day training. On successful completion, a DL196 certificate will be issued. ***If you have a current CBT certificate this course allows you to renew it for a further 2 years. >>>> FOR GIFT VOUCHERS, Click here. ● Details: Executive Training – 1 to 1 – Have a Fully Qualified DVSA Instructor just for you for the whole day and learn at your own pace. ● Details: Course designed for those who already have a valid CBT certificate and simply want to learn how to ride a manual bike, also commonly known as a geared bike. The course will involve learning the controls of the manual bike, slow control training, on-site training and finally road training. Usually, within 2-3 hours of training, a trainee with a fair amount of experience under a CBT riding an automatic bike should be able to ride a manual bike at a reasonable level. ► Details: Course designed for those who already hold a full UK Motorcycle Licence, but have not been riding for some time, and feel the need to gain more confidence before getting back into motorcycling. 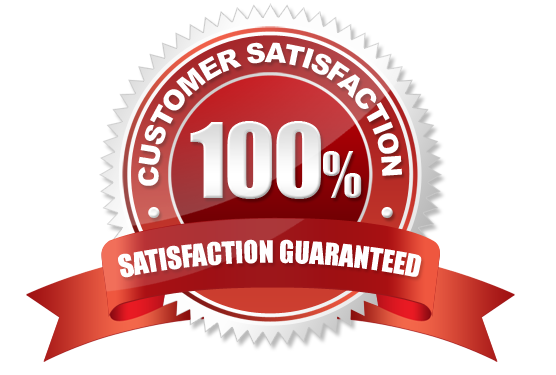 Our prices are very competitive, however, this does not reflect the excellent training that you will receive from us. Please take time read our client’s reviews. *The majority of our DVSA tests have a start time between 13:00 and 15:00. Moreover, although, we strive to provide as much time between the starting time and test time this is not always possible depending on test availability. 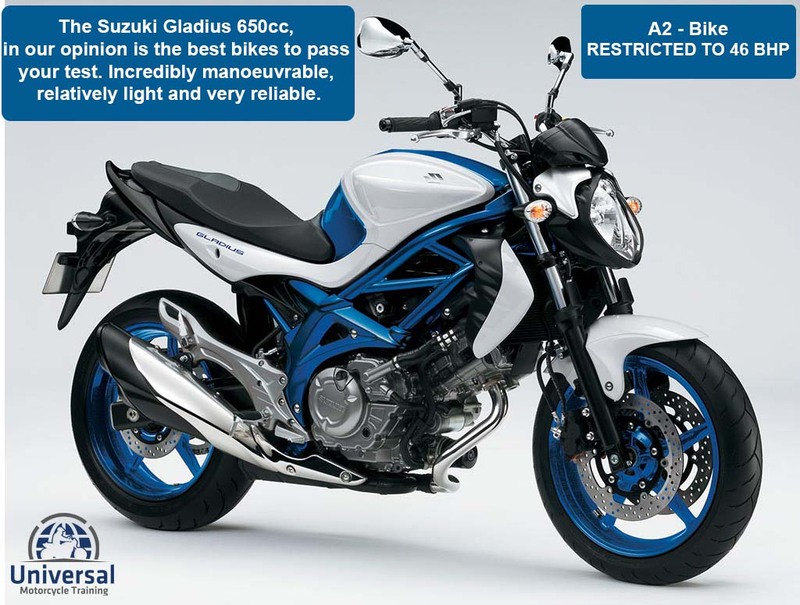 Suitable for very experienced manual 400cc (or larger) bike riders, e.g. riders who hold a full motorcycle licence overseas for large bikes and have been riding their large motorcycle on a regular basis within the last 12 months. 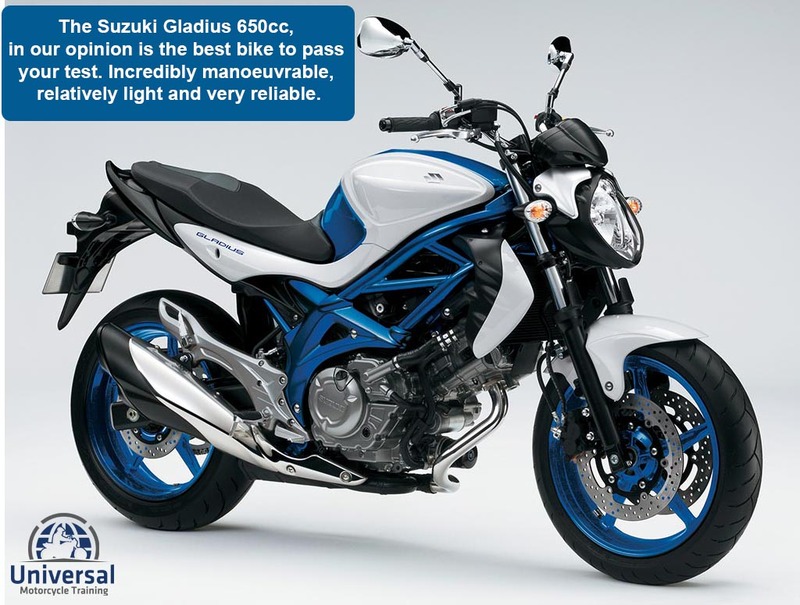 ● Hire Bike: To see the motorcycle that you will do your course and test with, click here. ● Details: The DVSA Enhanced Rider Scheme (ERS) checks your motorcycle riding skills and provides training to help you improve. There is no test. Once you’ve successfully completed the scheme you will get a “DVSA Certificate of Competence” and you can use it to get discounts on motorcycle insurance. You can take the enhanced rider scheme, if you’re a fully licensed motorcyclist and have passed your test. As previously said, once you have completed the Enhanced Rider Scheme (ERS) course you will get your DVSA Certificate of Competence. This certificate is normally valid for life. Most insurance companies will offer you a discount on your motorcycle insurance once you receive this. *** The Quadro Experience (1 hour taster) = £95 All inclusive (including insurance, bike hire and equipment). Details: The objective of this short course is to get the potential Quadro owner to have a taster introduction to the Quadro World. We believe that it is imperative for the potential proprietor of the revolutionary Quadro to have a very positive practical experience of the Quadro machine, as this is a crucial decision moment for both parties: whether to become a proud owner of a Quadro or not. Special note: Should a potential Quadro4 owner be a competent motorcycle rider already and hold a full motorcycle licence, we may, on assessment, allow on-road riding for part of the course, as would be the case in the circumstances of taking a demo ride from a motorcycle dealership. This will be at the discretion of the motorcycle rider training instructor running the course on the day. This special request MUST be made clear to us at the time of booking and agreement given. *** The Quadro Experience (2 hours course) = £190 All inclusive (including insurance, bike hire and equipment). ● Details: The objective of this short course is to get the potential Quadro owner to have a taster introduction to the Quadro World. We believe that it is imperative for the potential proprietor of the revolutionary Quadro to have a very positive practical experience of the Quadro machine, as this is a crucial decision moment for both parties: whether to become a proud owner of a Quadro or not. *** The Quadro Course (Full day training) = £480 All inclusive (including insurance, bike hire and equipment). Ensure that the new owner is familiar with the controls and basics features of its new vehicle such as handbrake parking, tilt-locking, etc. Ensure that the trainee has a brief road experience accompanied by a fully qualified trainer on the road with this new revolutionary vehicle, before he/she rides the Quadro independently on U.K. roads. Ensure that the new proud owner of the Quadro vehicle has a positive experience of their new vehicle and potentially becomes an Ambassador of the Quadro Brand. 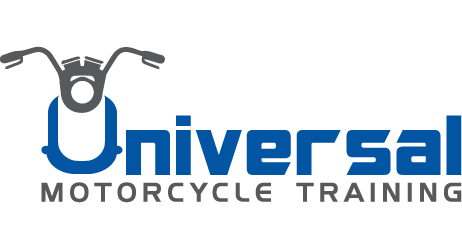 Universal Motorcycle Training is proud to announce that it has been chosen by both Transport for London (TfL) and the Mayor of London to deliver a FREE riding improvement courses to London’s riders. Road safety is a key priority for the Mayor and TfL. In 2015 there were 540 motorcyclists killed or seriously injured (KSI) on London’s roads. While this equates to 26 per cent of all KSIs in the capital that year, the modal share of journeys across all boroughs for motorcycling is just 2 per cent of all road vehicle kilometres travelled in London.1 Our aim is to cut the number of those killed or seriously injured (on London’s roads) by 50% by 2020. The Mayor’s Transport Strategy, commits to improving motorcycle safety through promoting a suite of voluntary training courses, including both the 1-2-1 Motorcycle Skills or the Beyond Compulsory Basic Training (CBT): Skills for Delivery Riders. However, it open to all riders who live, work or studies in any of the 33 London boroughts (e.g. full motorcycle licence holders, all ages, etc.). Location: We come to you (e.g. to your home, workplace, neutral location, etc.). 1-2-1 Motorcycle Skills training sessions are Client-led, they are based on what the Client wants to learn, and the routes they want to ride. Clients will be encouraged to select the route(s) they use most often, or which they find most challenging. 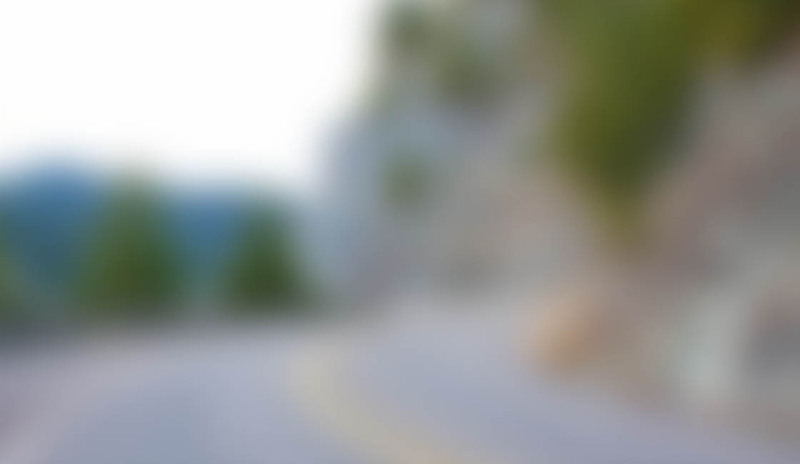 Valid Driving Licences: please click here to see the list of valid driving licences to ride a motorcycle/scooter legally in the U.K. and acceptable for this course. The trainer will provide feedback to the rider as it progresses via radio/stops, using video and other training aids where relevant. At the end of the session, the instructor will provide both verbal and written feedback to the Client. Finally, a Certificate of Completion will be issued on Behalf of Transport for London and UMT and given to the Client. Universal Motorcycle Training is proud to announce that it has been chosen by both Transport for London (TfL) and the Mayor of London to deliver the Beyond CBT: Skills for Delivery Rider, a riding improvement courses to London’s riders. Beyond CBT: Skills for Delivery Riders has been created to promote best practice for delivery riders operating in busy urban environments. 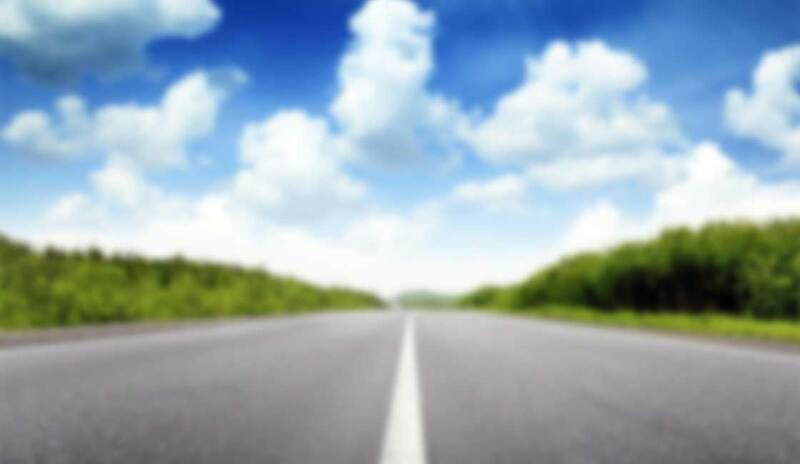 The overarching objective of the course is to ensure riders can safely handle a motorcycle (up to 125cc) to transport freight safely and legally in the London area. Beyond CBT will be available to anyone who can prove they hold a valid DL196 CBT certificate and works in the courier/delivery industry and needs further training to improve their knowledge and skills. Beyond CBT training is also available to people who are interested in becoming delivery riders. New CBT holders can take advantage of this free training if they book and attend the training within seven days of completing their CBT training and if they are deemed as competent by the Service Provider. Beyond CBT is available only to people who live, work or study in any of the 33 London boroughs. However, it open to all riders who live or work inside the M25 (e.g. full motorcycle licence holders, older riders, etc.). A. The trainer will be meeting the trainee at a Universal Motorcycle Training MCIAC approved training site. D. The trainee will be required to sign a training disclaimer stating that he is physically and mentally fit to join the training and confirm that he/she holds a valid driving licence, and in case that the trainee is riding his/her own vehicle confirming that the vehicle has insurance, road tax, MOT (if needed), and that from the best of his/her knowledge the vehicle is roadworthy. J. Protective equipment/clothing with the rider and may suggest changes/improvements. Constructive discussion aided by a presentation. 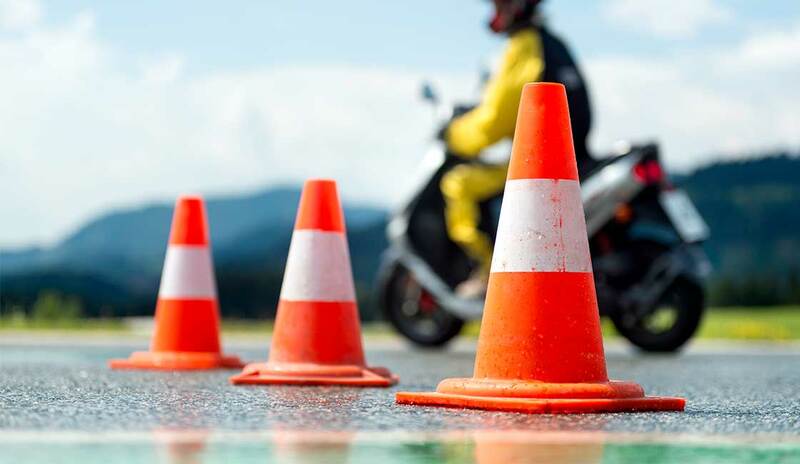 After the presentation, the trainer will provide a short road briefing to the trainee for safety purposes, and then once the go-ahead is given by the instructor, the initial assessment ride will commence. CLIENT WILL RIDE A THE POSTCODE AS DESCRIBED ON THE PRESENTATION ASSISTED BY A GPS AND SIMULATE A DELIVERY ONCE HE/SHE GETS THERE. AFTER THIS THE INSTRUTOR WILL DEBRIEF THE STUDENT REGARDING HIS RIDE, BEFORE CONTINUING. At the end of the session the instructor will provide both verbal and written feedback to the Client. Universal Motorcycle Training is proud to announce that it has been chosen by both PizzaHut (YUMIII) to carry out PizzaHut Day 2 on their behalf. It is a minimum four (4) hour course covering various aspect of road craft (e.g. OSMPSL on junctions, mini/multi-lane/standard roundabouts, filtering and overtaking safely, transporting light loads, forwarding planning, anticipation, hazard awareness). There is a maximum ratio of two (2) riders per road ride, in line with the current Compulsory Basic Training Legislation. Duration: Approximately four (4) hours.